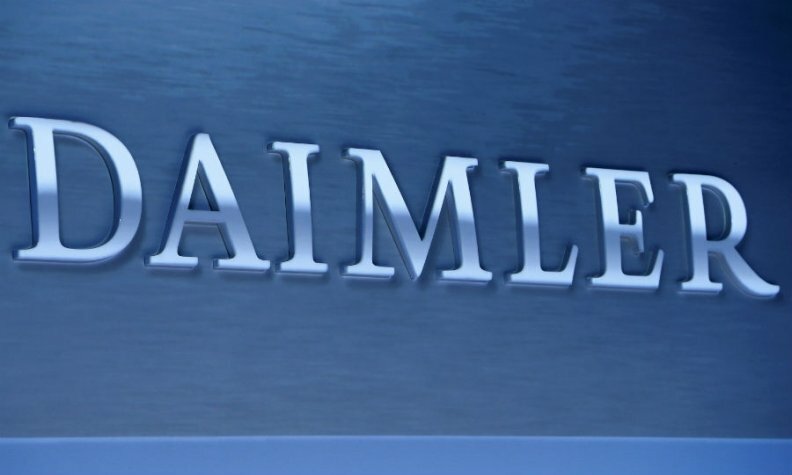 FRANKFURT -- Daimler's mytaxi said it will merge with British rival Hailo in an all-share deal, creating Europe's largest smartphone-based taxi-hailing business. Unlike U.S.-based ride hailing start-up Uber, which established itself to compete against taxi companies, the new company will operate using taxi firms. MyTaxi founder Niclaus Mewes will take a seat on the supervisory board and in addition he will become managing director of Daimler Mobility Services.